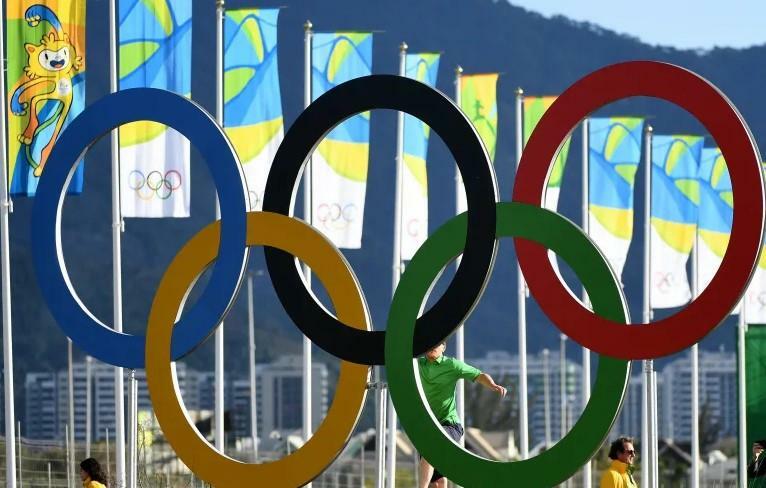 Rio 2016 asked the International Olympic Committee for help in 2017 but the IOC refused. Much of the money still owed by the committee is due to suppliers like GL Events, who helped construct some of the venues used at the games. The Brazilian Olympic Committee is also among the organizing committee’s creditors. In keeping up the global pageantry of the Olympics at any cost, Tokyo, who will be hosting the next Olympics, has also already gone far over budget in its own preparations. Some cities are reportedly refusing to host the games and some heads of sports federations have given interviews stating they'd rather work with dictators than deal with the bureaucracy of the Olympics. Former Rio de Janeiro mayor Eduardo Paes denied last year that there were any debts left over from the Olympics and the Rio 2016 organizing committee has stressed the supposed "legacy benefits" from hosting the games. Like the rest of the world, Olympic committees constantly spend more than they can afford. And not unlike the global economy, one can't help but wonder if the day will come for the Olympics when the charade ends and it's finally time for someone to foot the bill.